Do you need traffic to your Food Items? 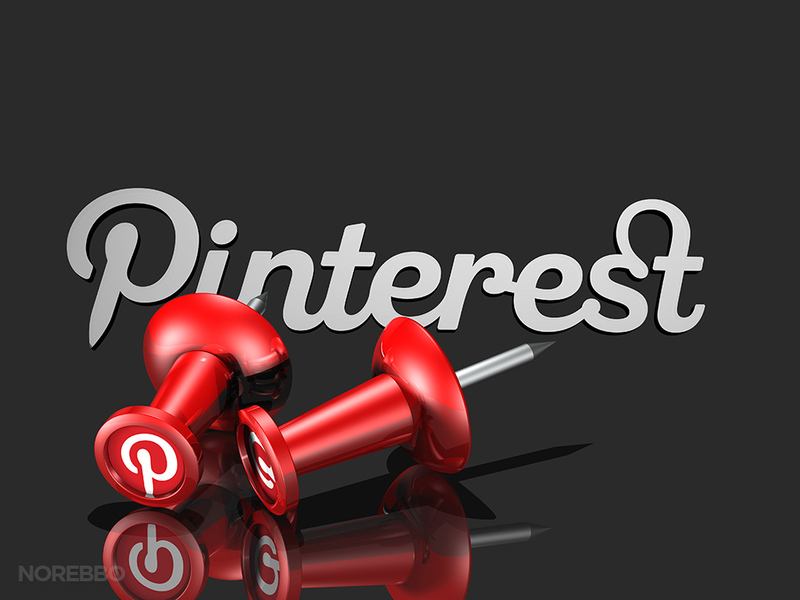 I will pin Your Food Pins To My Boards With 1m+ Followers is ranked 5 out of 5. Based on 6 user reviews.